I love figuring out what is and isn’t working in a manuscript and conveying it in a way that helps another writer create what they've envisioned. 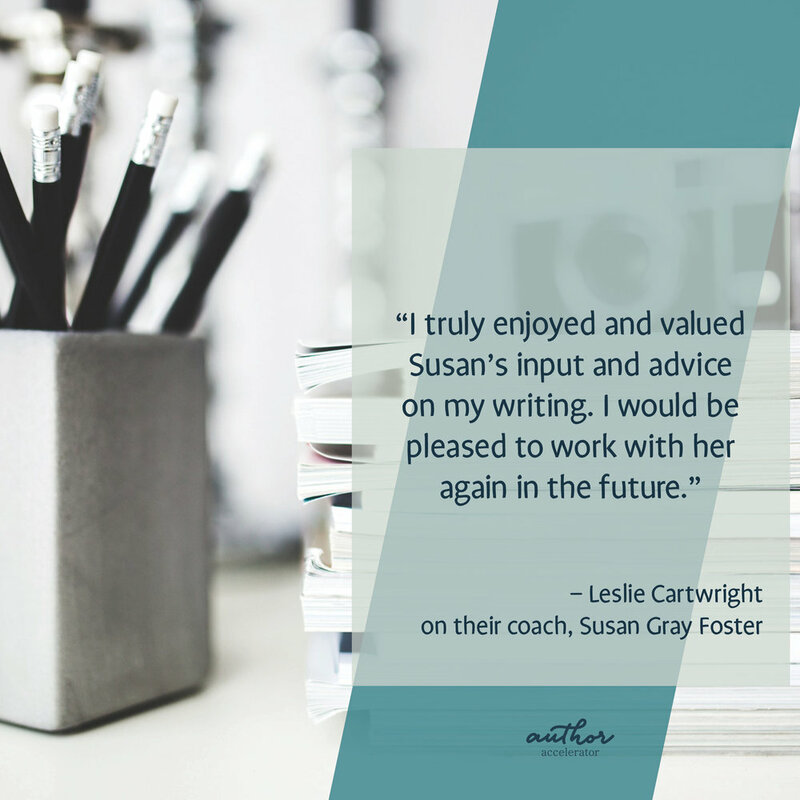 My favorite part of coaching is helping a writer through a challenge – taking them from a point where they feel overwhelmed and confused to a point at which they are confident and happy with the direction of their story. I believe that feedback can and should be honest and constructive. (With all due respect to Simon Cowell, in my opinion, honesty does not need to be brutal.) I think it’s helpful to comment on what DOES work as well as on areas that need improvement. I especially love YA (and MG, too), but really I love discovering and developing stories, no matter what the genre. A writer who's passionate about their writing and open and eager to learn. Probably the first time a writer told me that having me as a book coach was kind of like therapy. I think an editor is focused on the writing, whereas a coach works with the writer AND the writing, helping the writer through the creative process. Helping a writer who was really struggling and confused and on the verge of quitting, and getting her to the point where she was excited about the direction her story was taking. Jennie posted about hiring editors/coaches on the Pitch Wars Mentor Facebook page. I love (and write) YA! But I also enjoy reading a random eclectic mix of other genres. I'm excited about learning more and more about what works in stories and writing, and about having a hand in many wonderful stories as they come to life. A veterinarian, but after that, a writer! Often, much of my typical day is spent on my couch with my laptop, and a dog or two at my side. My current work-in-progress would be on submission (or better! ), and another would be well on its way. I hope to be producing a steady stream of work that captures minds and hearts.